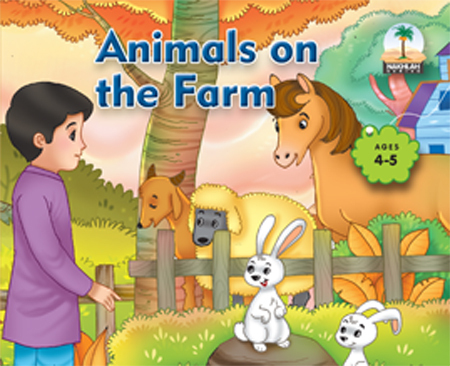 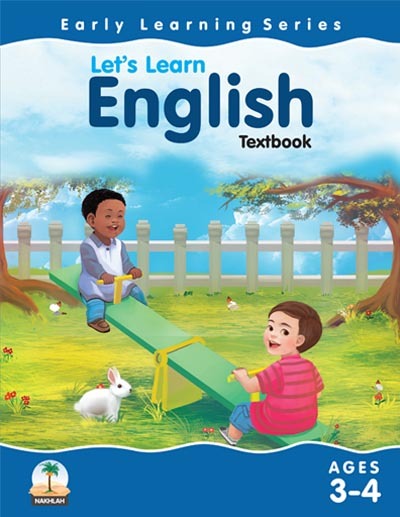 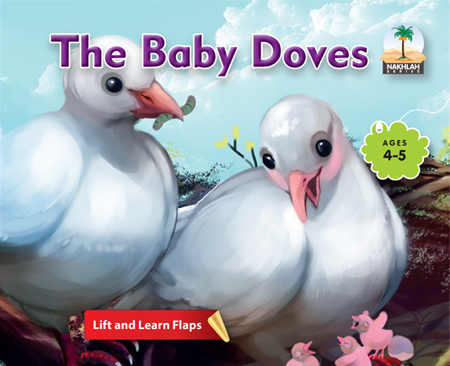 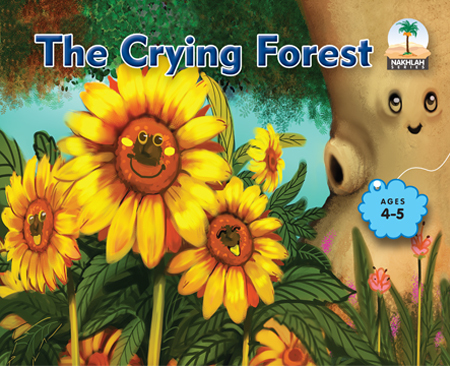 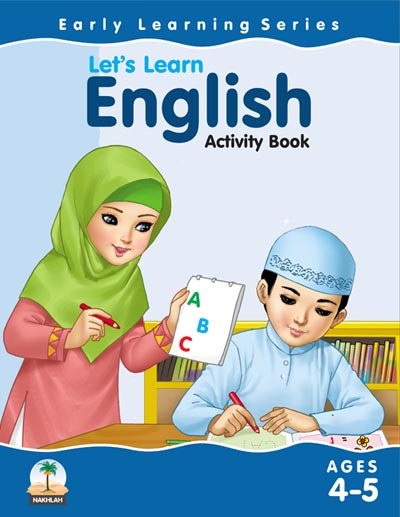 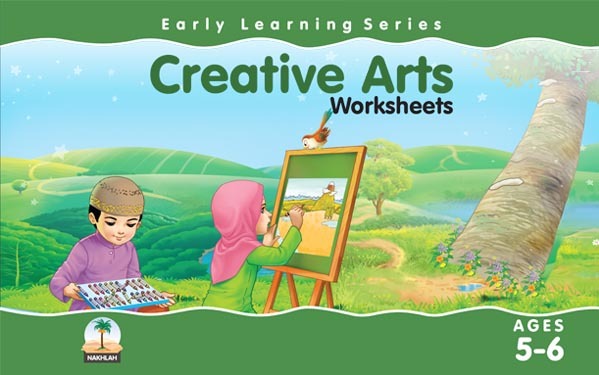 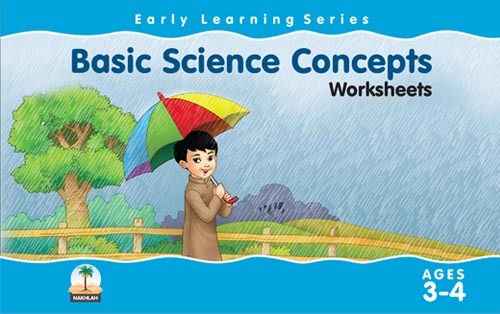 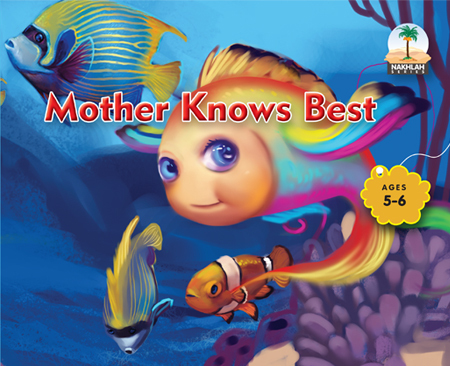 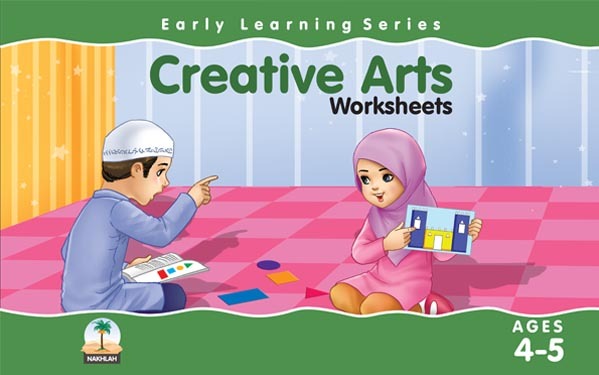 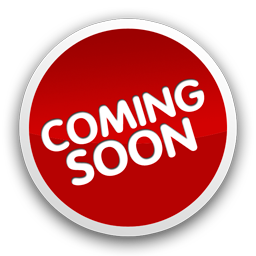 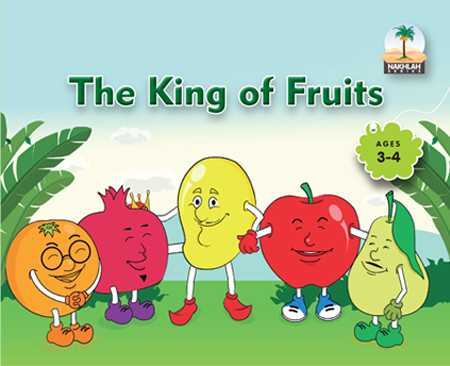 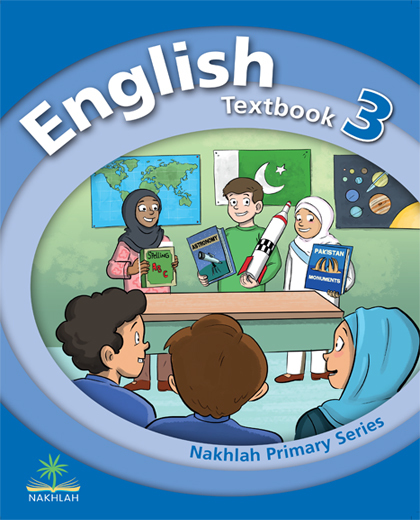 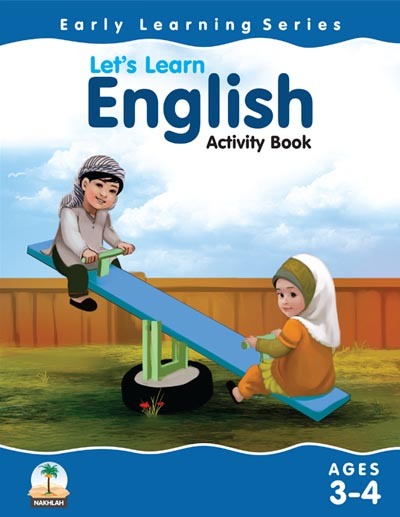 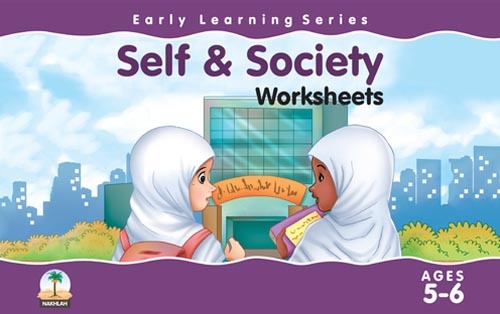 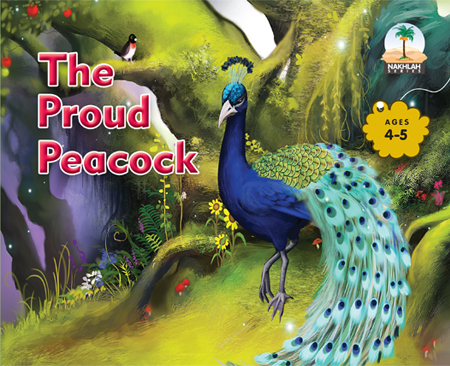 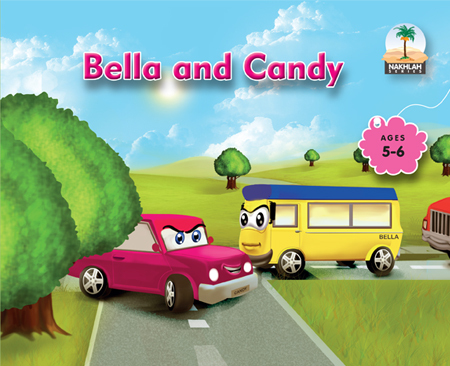 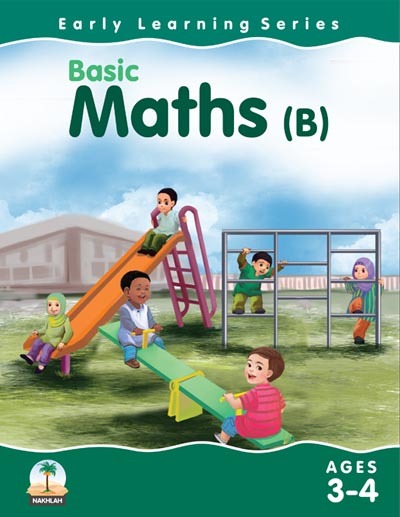 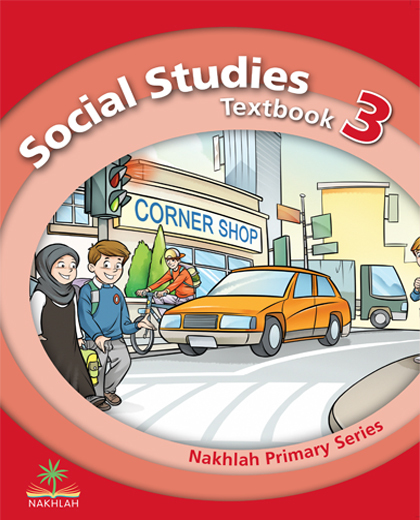 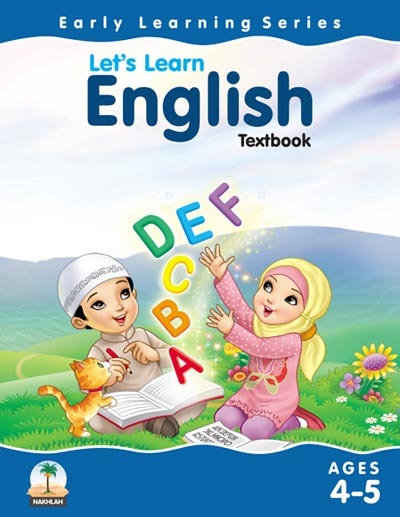 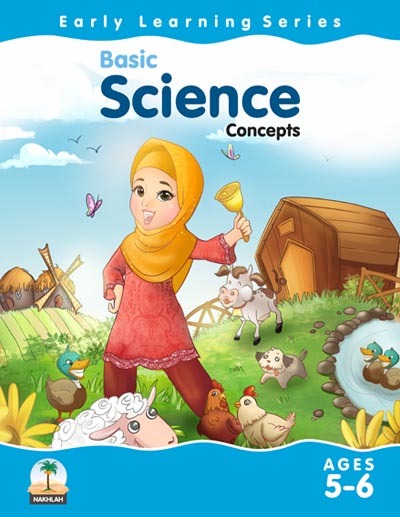 This series from pre-nursery to Kindergarden characterizes what young children can identify with as well as learning through textbooks packed with attention grabbing content and activities. 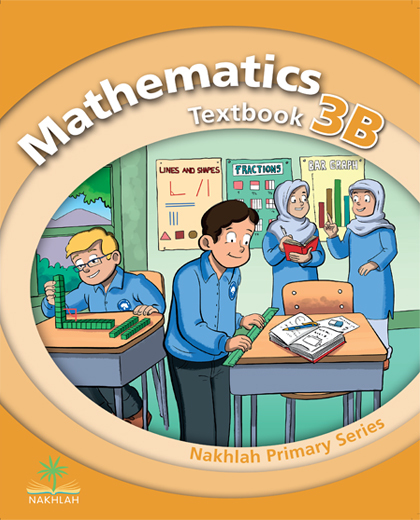 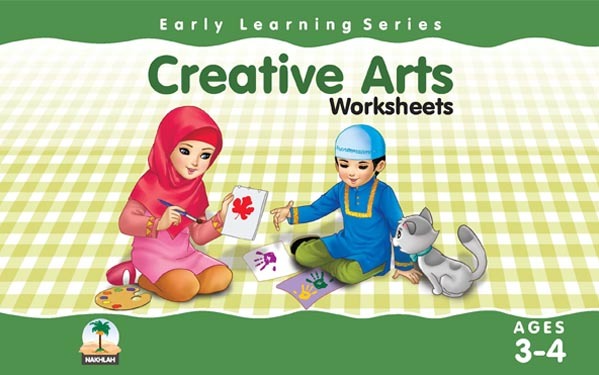 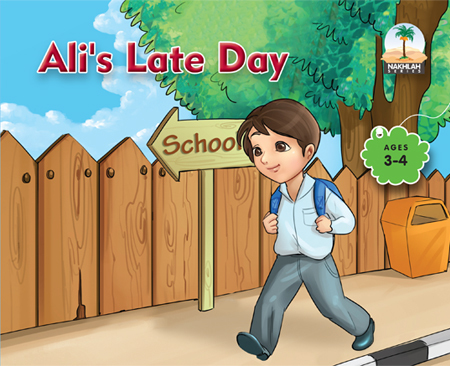 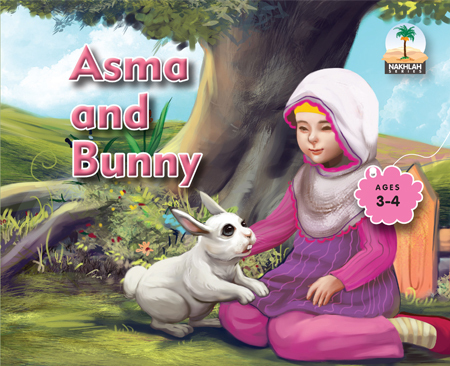 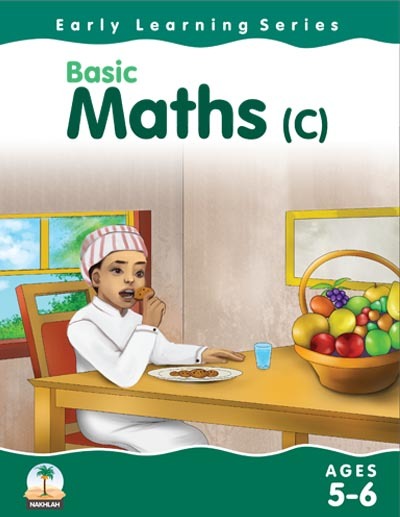 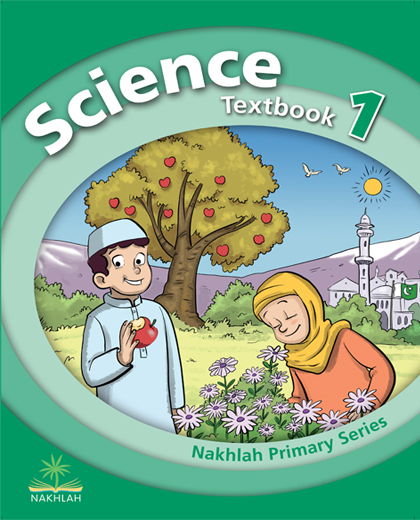 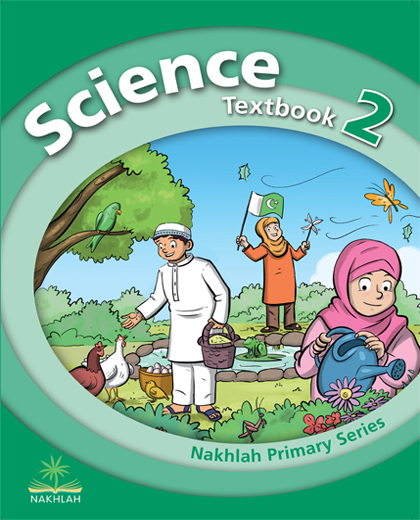 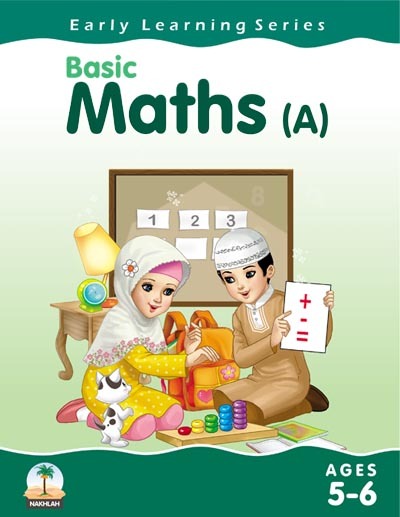 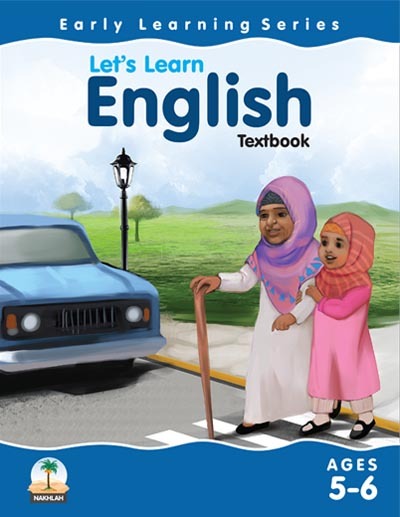 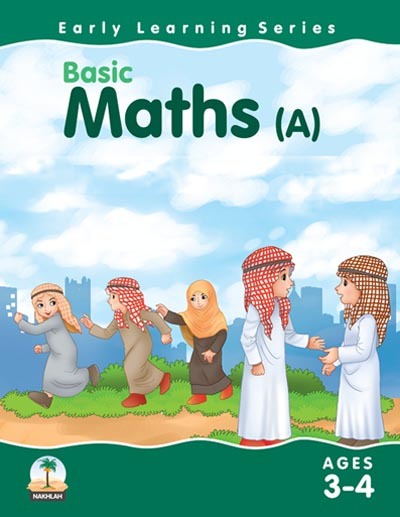 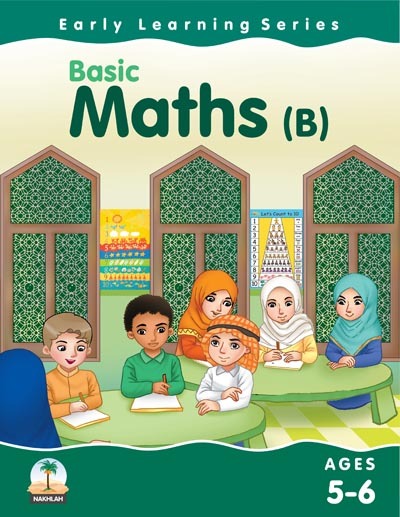 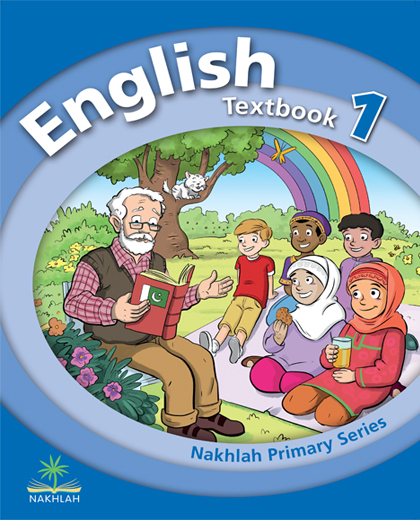 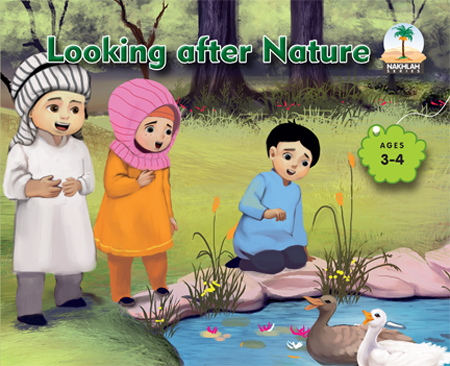 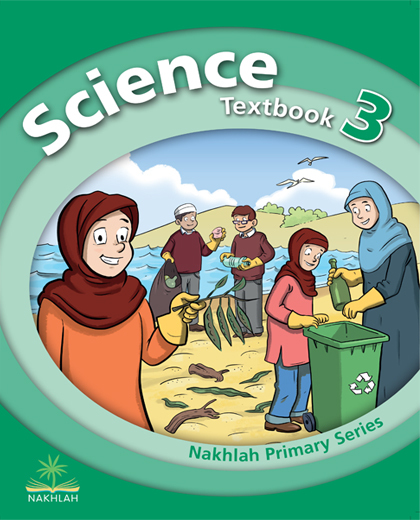 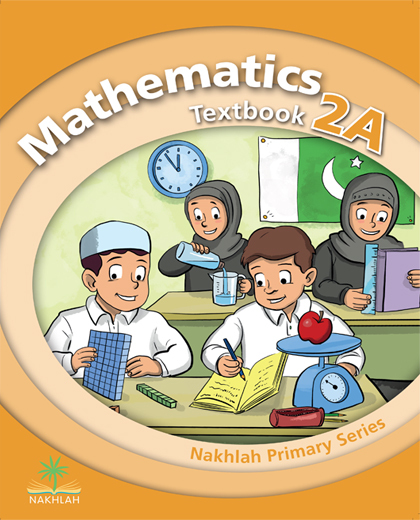 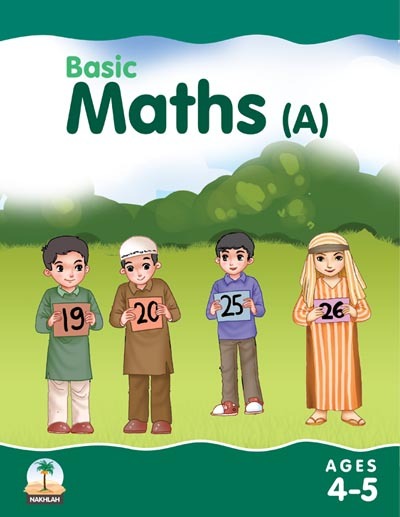 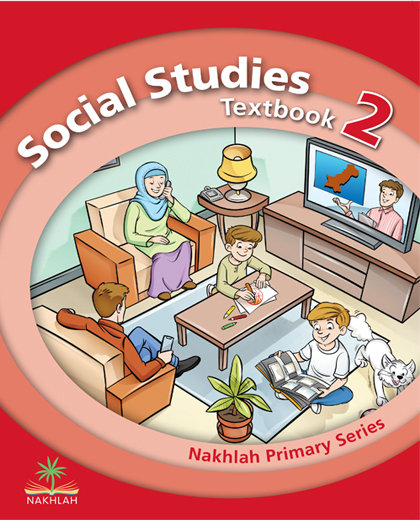 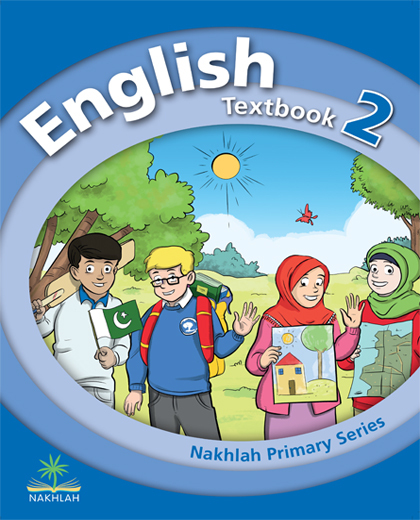 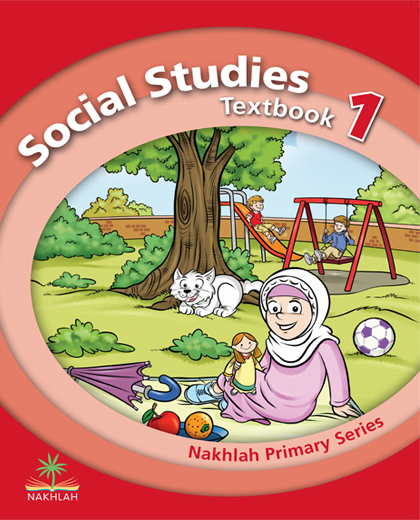 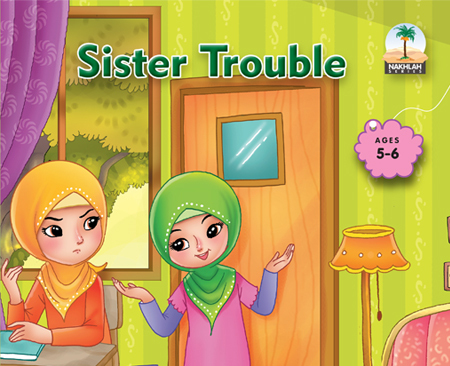 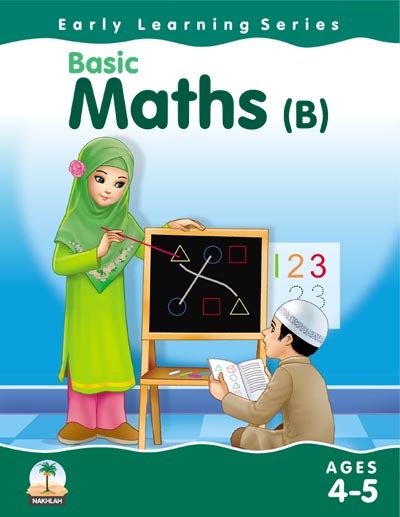 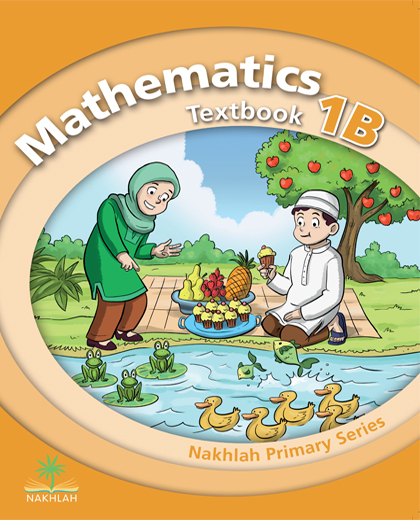 The integration of islamic values and illustrations keep the child focused within his cultural domain. 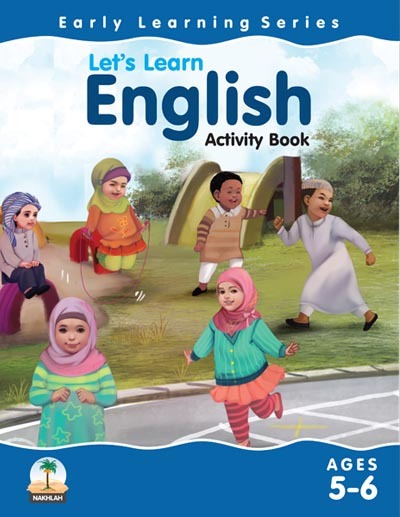 the content and activities have been designed to stimulate the child’s understanding based on national and international standard.